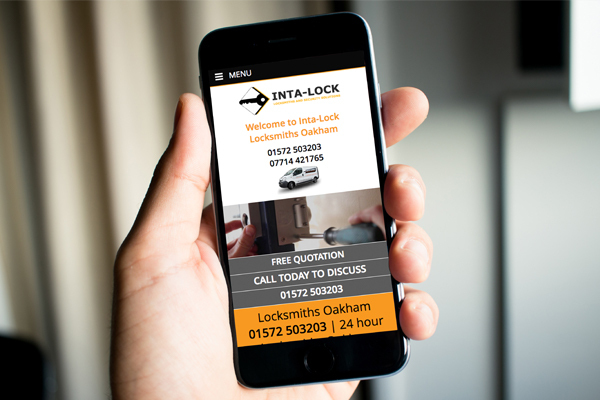 Inta-Lock Locksmith Leicester are a well established locksmith serving Leicester and the surrounding areas. 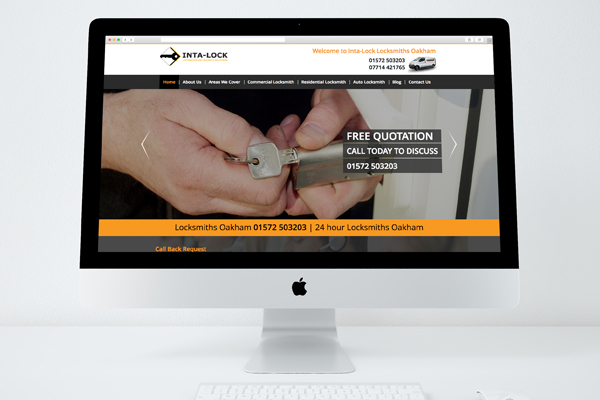 They’re considered a market leader in the security industry in their local region and offer a 24/7 service performing domestic, commercial and industrial locksmith services. 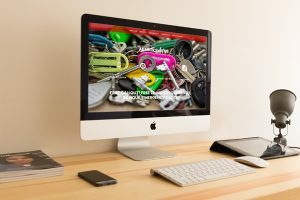 Prior to working with Inta-Lock they’d previously been using an offshore SEO agency with limited success. They’d been attempting to get to page 1 of Google search results but unfortunately using a process that didn’t produce the desired results. 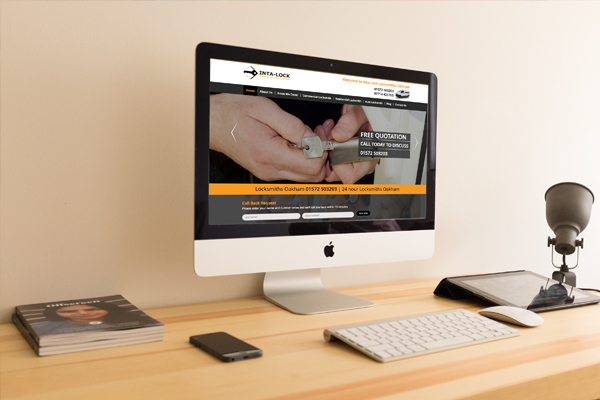 Having been awarded the challenge of achieving page 1 for highly competitive locksmith keywords we set to work. Initially an analysis was undertaken to determine the current technical situation. An SEO plan was formed and 3 month & 6 month goals were set. With various on-page improvements undertaken the first upwards movement came after month 1. Further on-site optimisation was carried out throughout the next few months. With attentions turned to off-site SEO, we got to work identifying backlinks that had been created previously that held little or no value. Furthermore we were able to identify links that had been built which were causing a detrimental effect on ranking. Efforts were concentrated on removing these poorly built backlinks whilst establishing some higher quality backlinks. By month 3 the keywords we had set out to optimise are now ranking on page 1 in position 5. Some position fluctuation had been experienced as Google readjusted their index. This is an ongoing project with works being carried out to further improve upon current ranking. 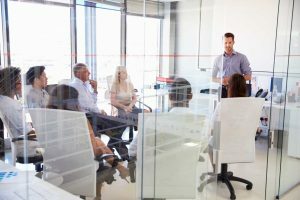 SEO Agency Essex are a team of experienced digital marketing experts. 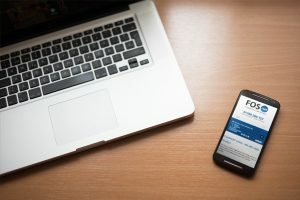 We have a proven track record of delivering on our promises and get our clients onto page 1 of Google search results.